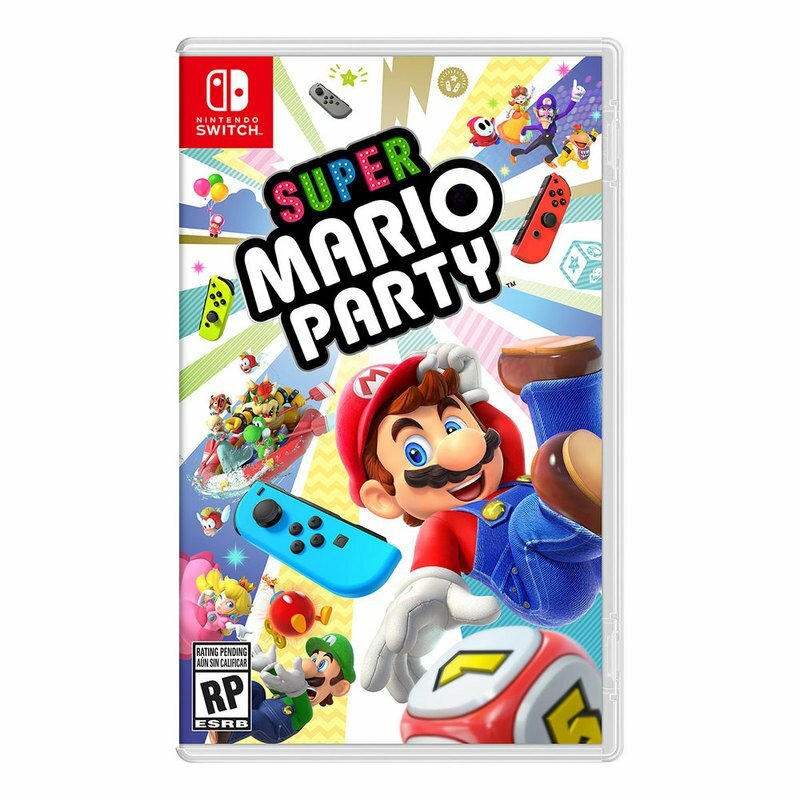 The original 4-player Mario Party series board game mode is back! Freely walk the board: choose where to move, which Dice Block to roll, and how to win the most stars in skill-based minigames. Test your skills in sets of five minigames with the new mode, Mariothon, and see how you stack up against players across the globe in Online Mariothon. Use the Joy-Con™ controllers in clever ways across 80 new minigames. Battle against your friends in all-out free-for-alls, 2 vs 2, or even 1 vs 3. Toad’s Rec Room lets you pair up two Nintendo Switch™ systems, which you’ll lay side-by-side on a flat surface to play a mini baseball game, battle tanks in custom arenas, or even see who can match the most bananas by repositioning the systems.